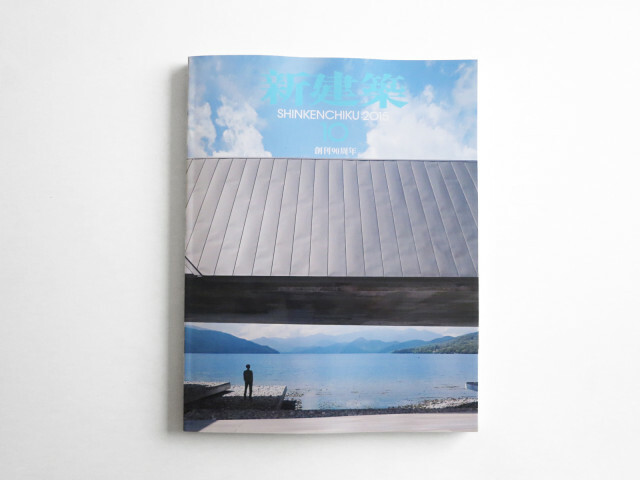 Our new project CATHOLIC SUZUKA CHURCH has just been published on Shinkenchiku 2015:10. We also uploaded short video for the church. Please check it out.